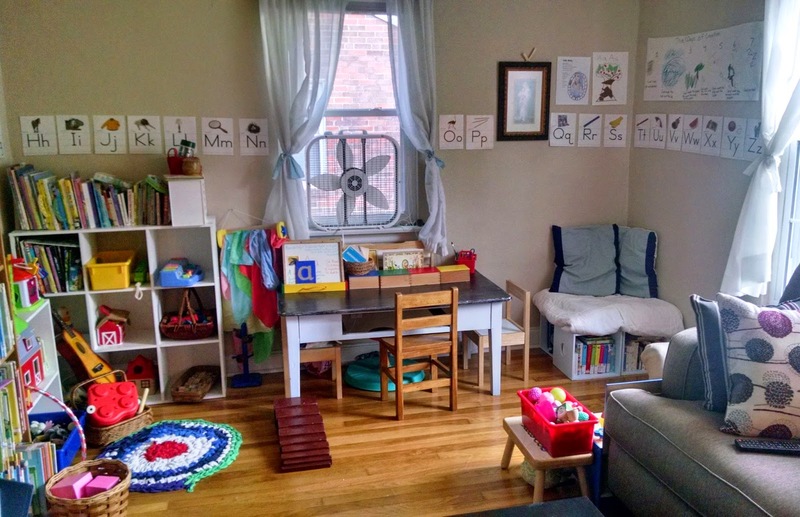 So, as you may have noticed, we haven't really had any Montessori-ish posts in quite a while. Why? We've been too busy following our child. I know, I know. I just used Maria's Montessori's words against her. But I don't think she would mind! Awhile back (sometime earlier this year) I finally started accepted that Therese just didn't seem really in to Montessori work. 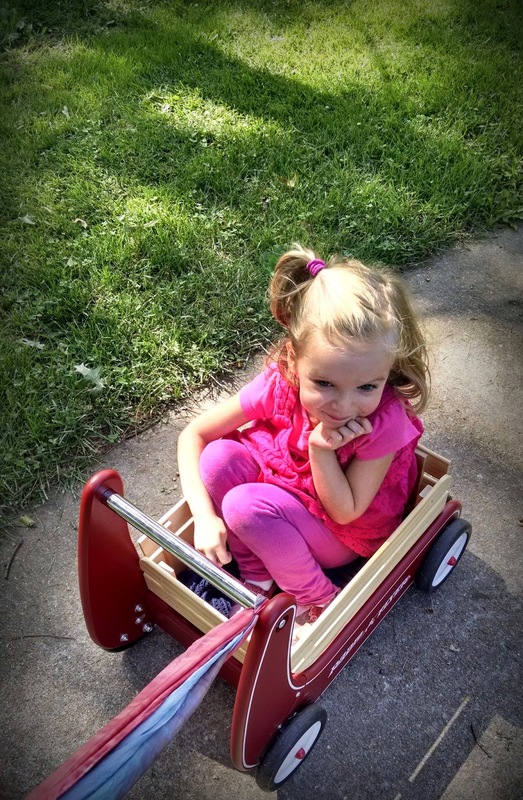 Yes, she does like doing some Montessori activities. Yes, she's super excited to be started her first Catechesis of the Good Shepherd class (which is basically Catholic Montessori) in a few weeks. But have that as our main mode of homeschooling? It was feeling really forced. I would make materials and activities for her to do her work, and then they would just...sit. They would sit undisturbed on her shelves. But other things wouldn't sit undisturbed. Her dress-up clothes are played with daily. She is in love with her dolls and her play silks. Play food and her play kitchens get played with frequently. And her books....oh, my goodness! She loves her books. These beautiful knitted squares were made by one of my good friends who is also a faithful blog reader. They get played with every single day! And yes, she does seem to enjoy occasionally exploring some of the sensorial Montessori materials that I made or bought for her. 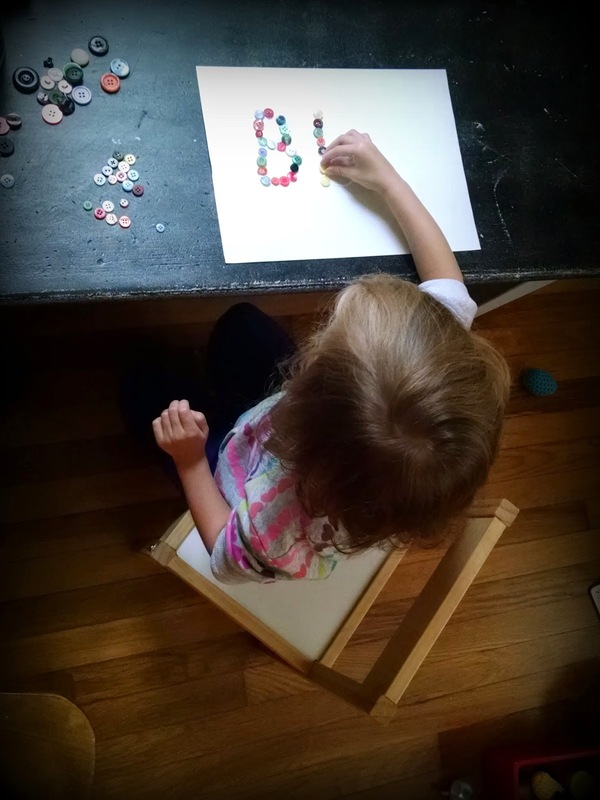 (We also do use the sandpaper letters every day with our current preschool curriculum.) For the longest time, I would try to sit her down and get her to do Montessori work, and complete work cycles because this is the best way to do it, darn it! But she just wasn't interested. And then one day, I realized something. 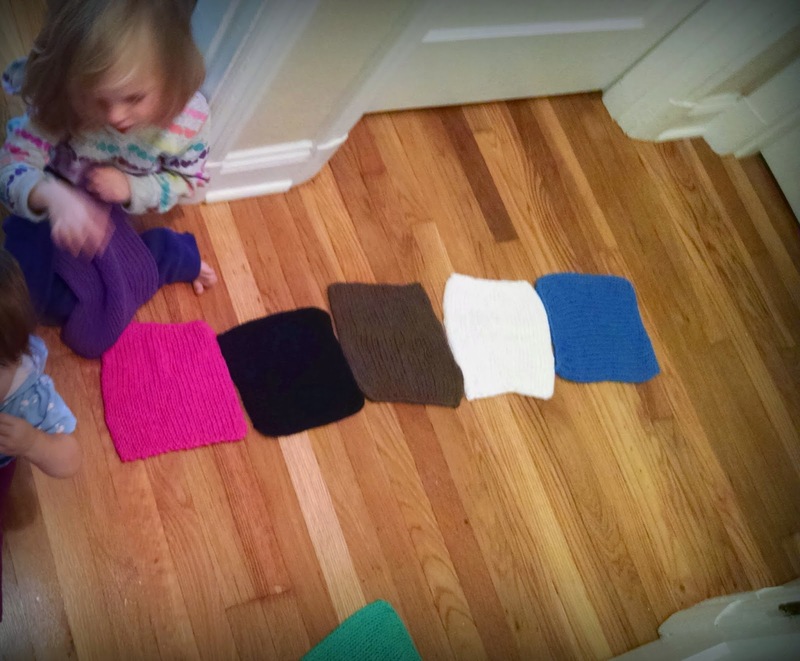 I didn't keep trying all the Montessori stuff for her sake. I kept trying it for my sake. 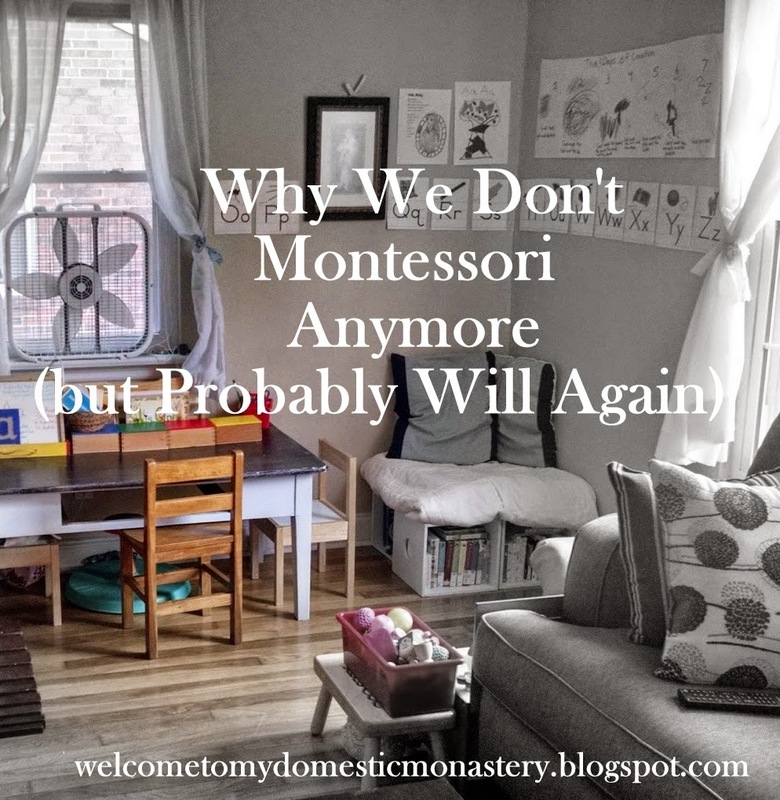 I was the one who was in love with the Montessori blogs and Pinterest boards. Therese was learning her own way - and her way was very different than the one I had originally envisioned for her. 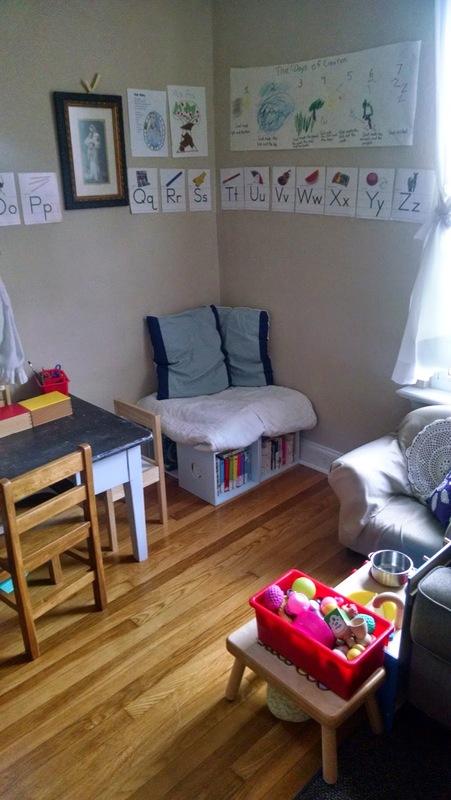 So, little by little, I began to change her preschool space. 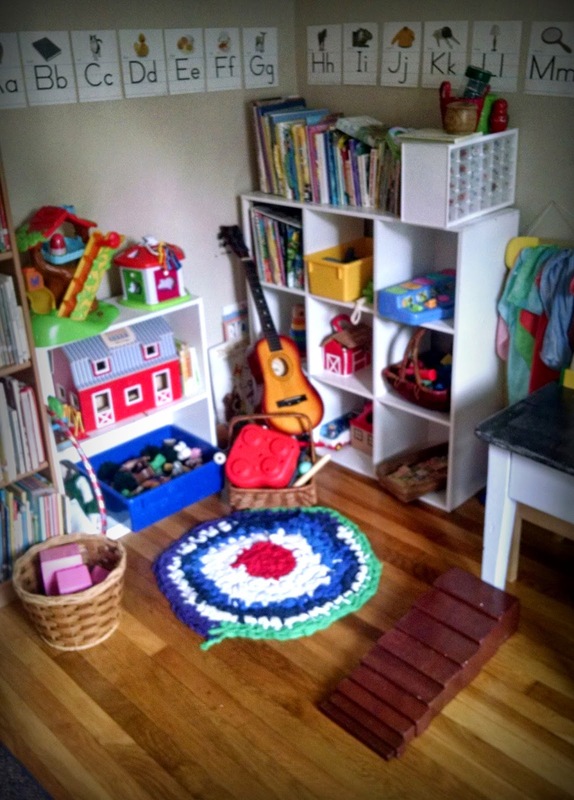 I put away the "Montessori works" and pulled out open-ended toys and made sure books were easily accessible. I made different play areas. And I made sure there was lots of time in her day for free play. 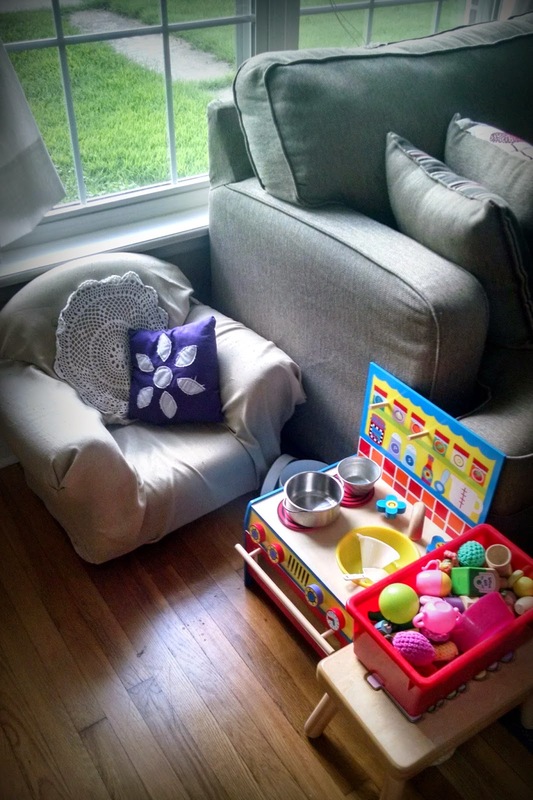 You'll see that there are still some Montessori materials in her space. I left out the ones that she liked and used frequently enough (like her brown stairs and pink tower, etc.) but I packed up the rest, for now. I researched different preschool curriculum, instead. I wanted to find one that would highly emphasize literature so that it would complement Before Five in a Row well. I also wanted one that gave suggestions for classic preschool activities, and had a "Letter a Week" format, so we could work on pre-reading skills. Finally, I kind of wanted one that would include our Catholic faith, so that I would make sure it was a regular part of our daily schooltime. I already shared with you the one we decided to go with. 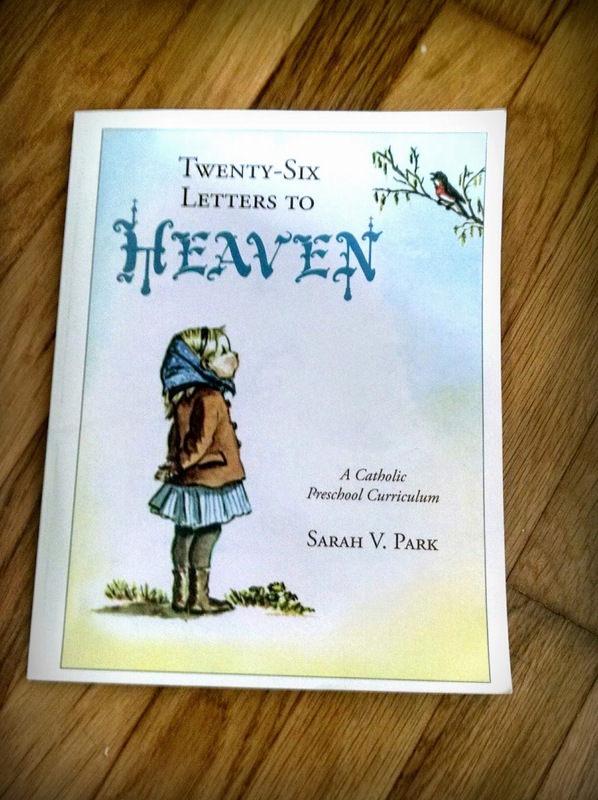 We're loving this new curriculum! It fits Therese perfectly. How about long term? Have I sworn off Montessori forever? Definitely not. 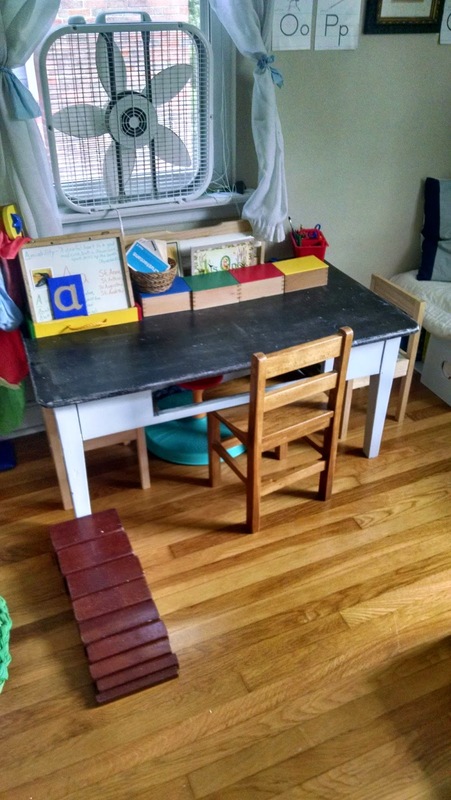 Maria already seems interested in the various Montessori materials that we've put out, and I still hold to a lot of the "at home" principles of Montessori (i.e. 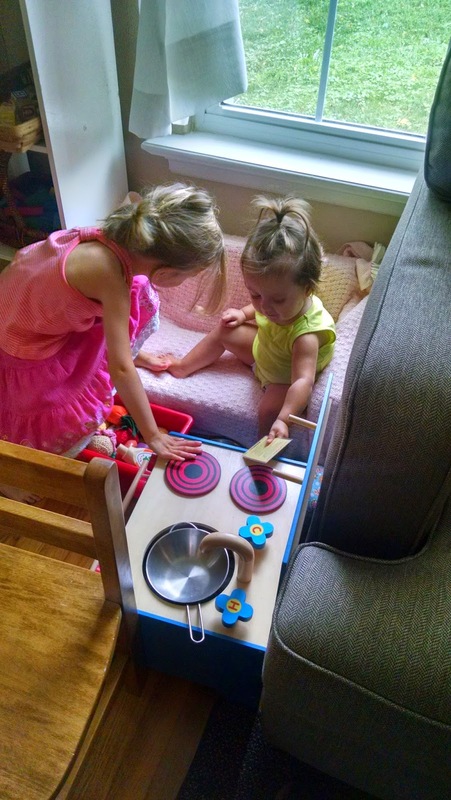 letting the child do things for herself, letting her help whenever she is inclined and able). So, Montessori will still remain a part of our lives, even if it is not our current curriculum of choice. It took eating a bit of humble pie on my part, but I think we've finally found a good fit for our family right now. You are a good mama, seeing your child's needs and meeting them! thanks for sharing! Haha I just wrote a post praising Montessori and that being the direction we are heading towards. I'm pretty sure it's because of what my kids have been learning in CGS. Good for you for recognizing the needs of your child. Can't wait to hear more about your new curriculum.